The late comedian Rodney Dangerfield and an eating utensil, the spoon, have something in common. Neither one gets any respect. There are lots of problems in the world these days, and the complaint I’m about to share dealing with spoons is minor when compared to them. But it involves something that annoys me. And it’s something that can easily be remedied. My beef? It’s the disappearance of the spoon from restaurant tables nationwide. 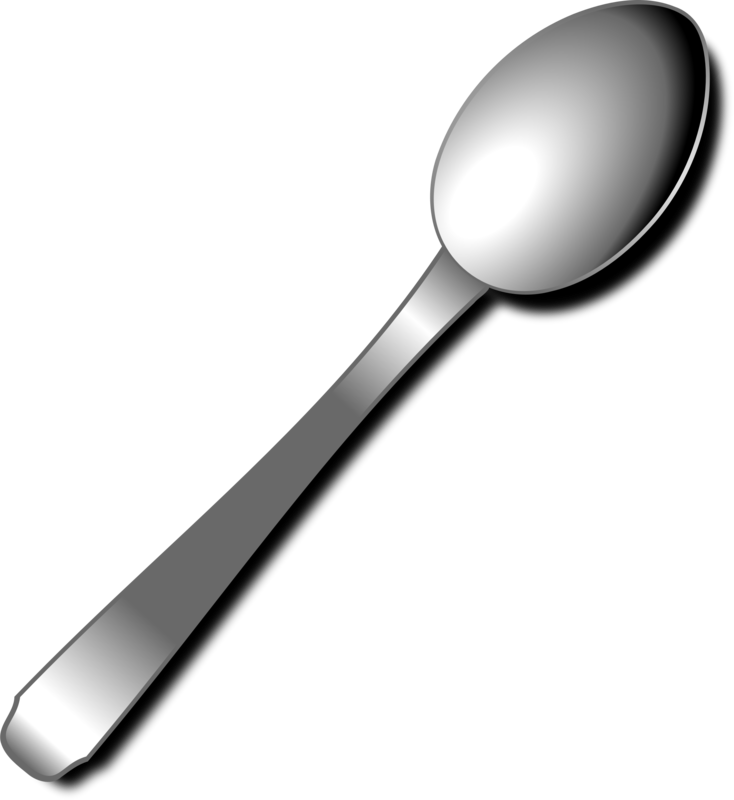 I’ve been noticing that many restaurants are setting their tables with knives and forks but no spoons unless one orders soup. I shouldn’t have to ask for a spoon but I often do because I don’t do well with baked beans, corn, gravy, cottage cheese and some other food items with a fork. I’m a little shaky these days, and food often ends up falling off the fork back onto my plate or, worse yet, down the front of my shirt. The lack of a spoon also is a problem when I order iced tea. I sweeten it with artificial sweetener, and the lack of a spoon causes me to stir it with my knife or fork. That’s tacky. In the past, restaurants gave iced tea drinkers long-handled spoons to make stirring easier. But that often is no longer the case. I didn’t find a good answer to that but I did soon learn that I’m not the only one who has a complaint about the lack of spoons. And to my surprise the complaint is not a new one. A July 2008 post in a blog, chowhound.chow.com, calls the lack of spoons an “aggravating trend” that started in chain restaurants and has moved into independent restaurants. “The first few times it happened,” wrote the blogger, “I thought it was an oversight, especially when I ordered coffee later in the meal and was left with no way to stir in the sugar I added. I favor the opinion of someone Shaw quoted named Pat Perry, a chef and restaurant owner. And, I might add, for those of us who like to keep our shirts clean.